Raise the “Hoof”! | Cat-astrophe! 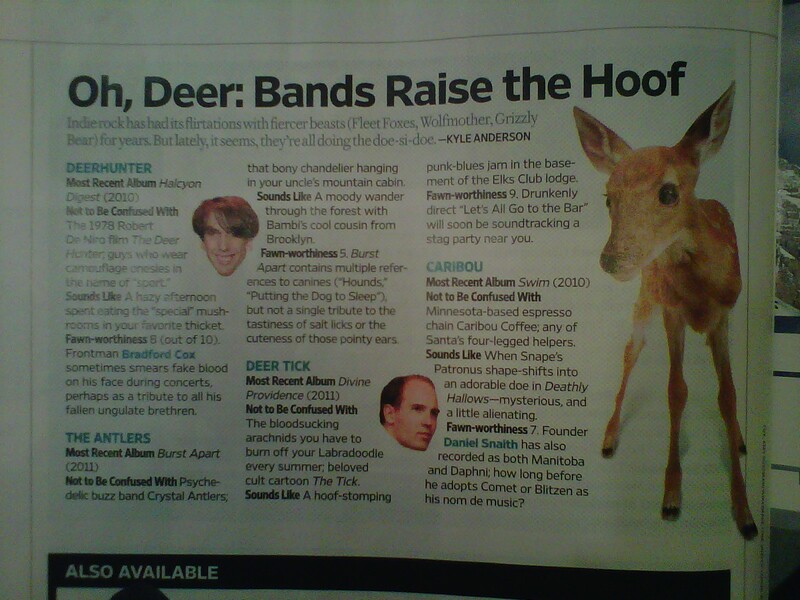 Bonus puns: “oh, deer” and “doe-si-doe”. Our cup runneth over!